Set the values and view our available inventory based on the price range you set. At Nash Auto we pride ourselves on getting it right the first time. Our staff does everything they can to manage your most valuable commodity, time. Ask our service advisors about our services. 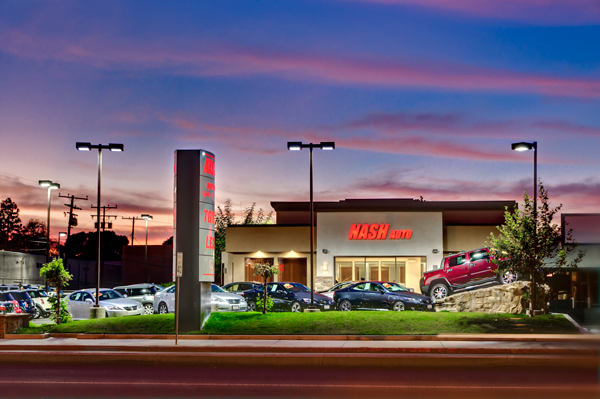 Nash Auto offers a car buying experience like no other. 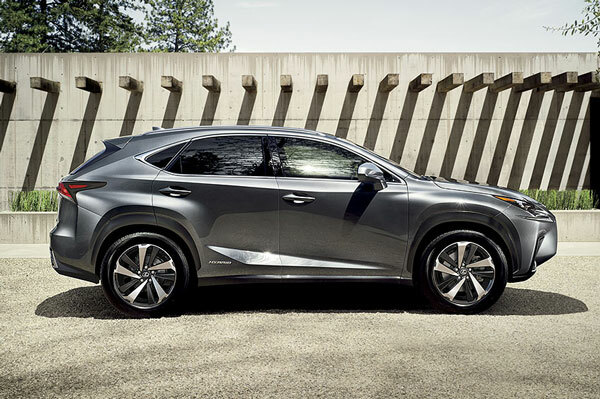 We offer a wide selection of cars, SUV’s and much more. Come and experience elite customer service.